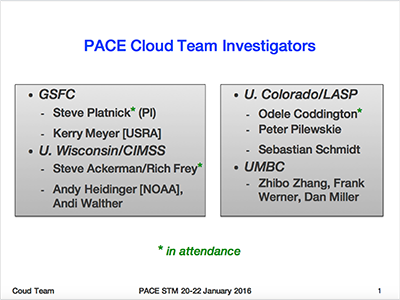 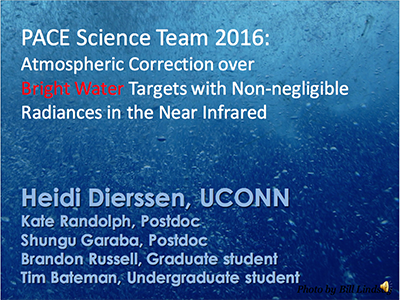 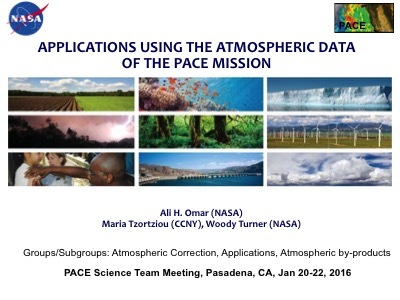 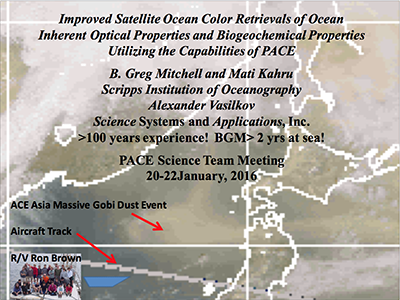 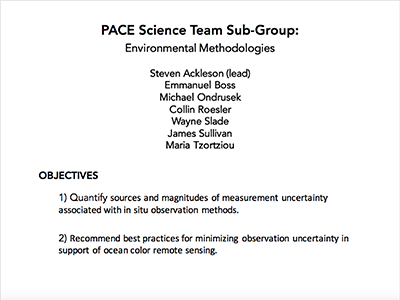 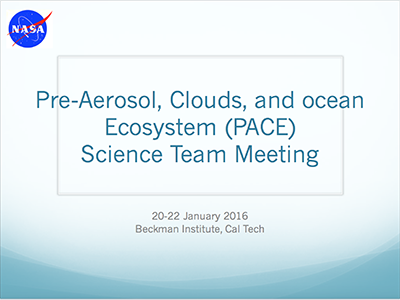 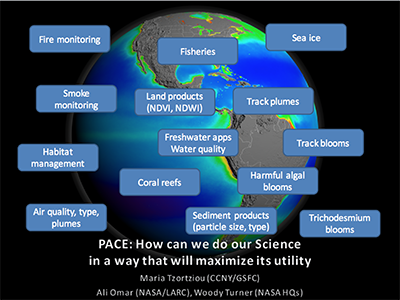 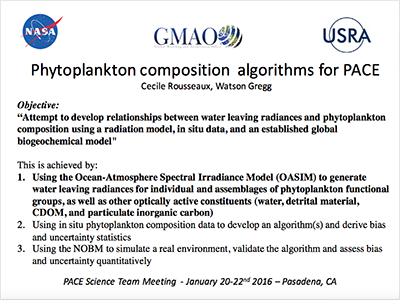 The second meeting of the PACE Science Team (ST) was held during mid-January 2016 in Pasadena, CA. 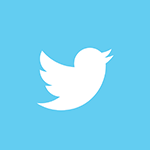 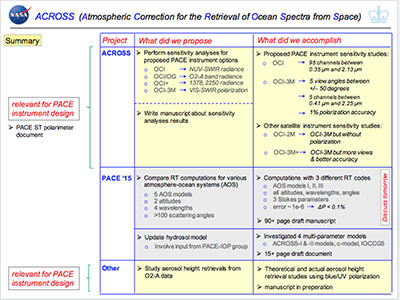 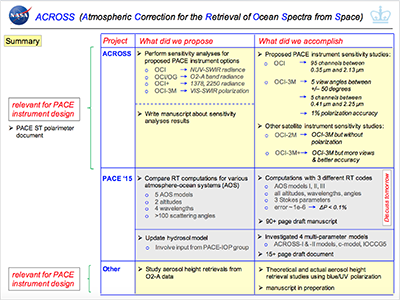 Threshold Requirements for the PACE Mission, minimum capabilities for the polarimeter, and instrument trade study results were shared. 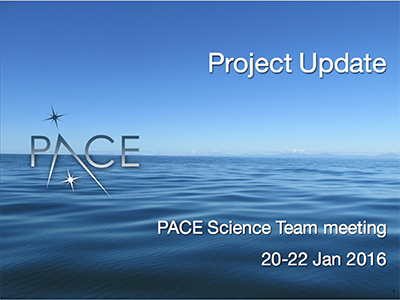 An overview of the mission and top-level schedule were presented along with science implementation priorities. 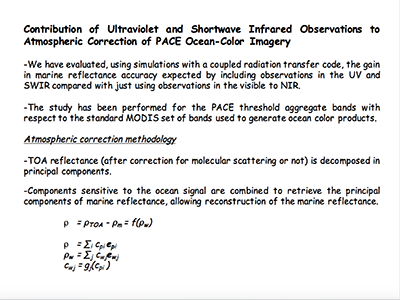 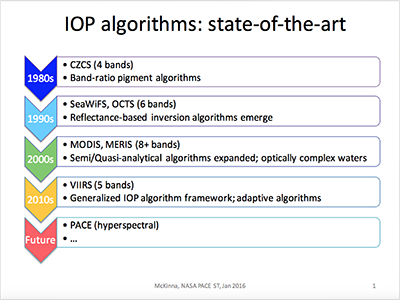 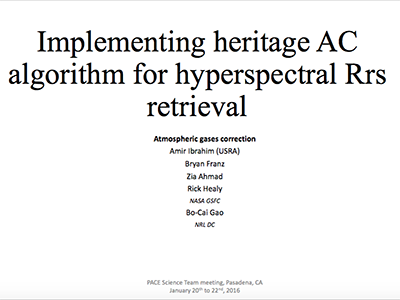 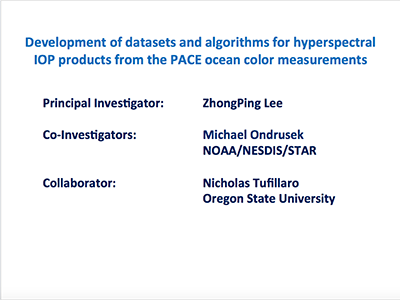 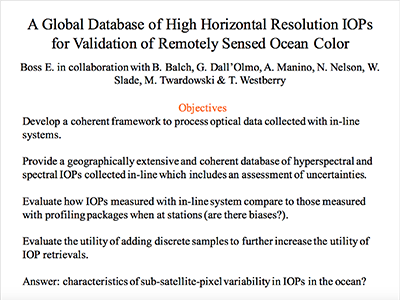 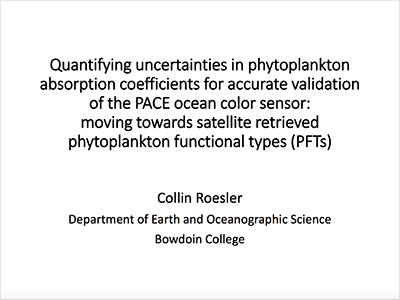 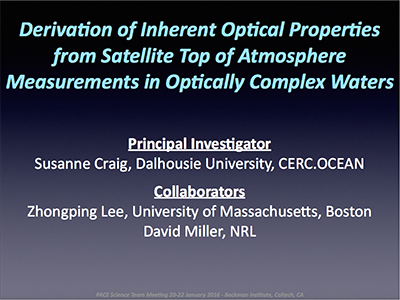 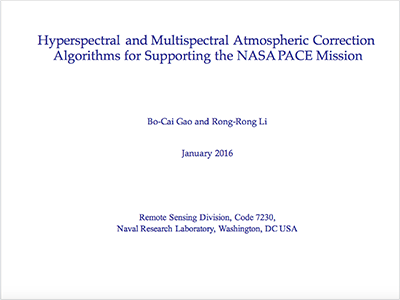 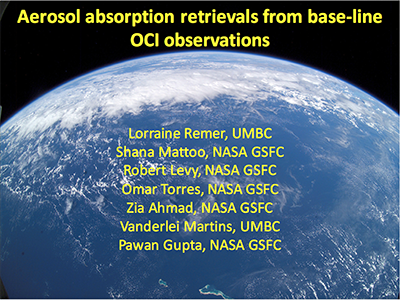 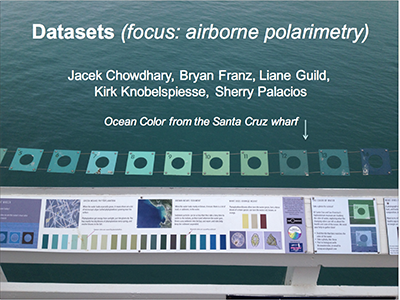 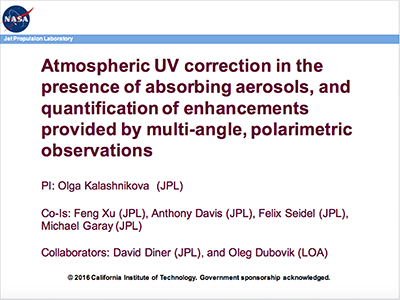 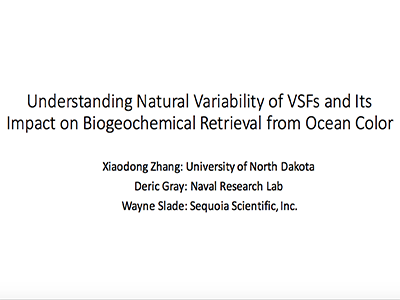 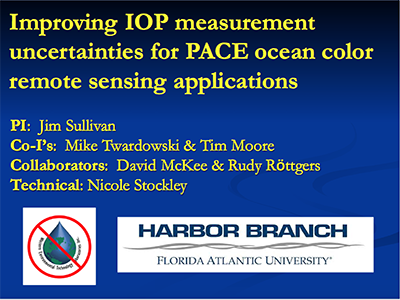 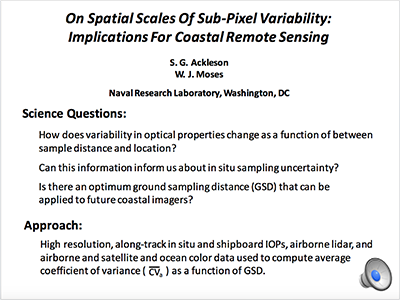 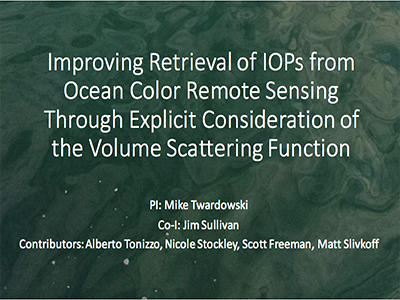 ST presentations fell in to the general categories of applications, science impacts related to the designs of the Ocean Color Instrument and other sensors, retrieval of inherent optical properties and atmospheric correction. 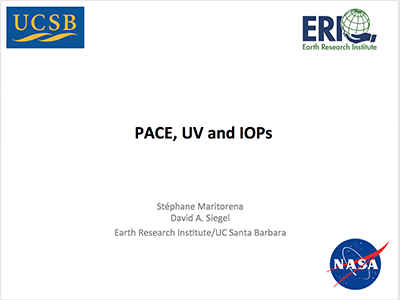 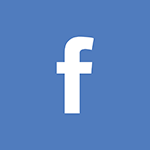 The meeting concluded with reports from ST subgroups and plans for future PACE ST documents.